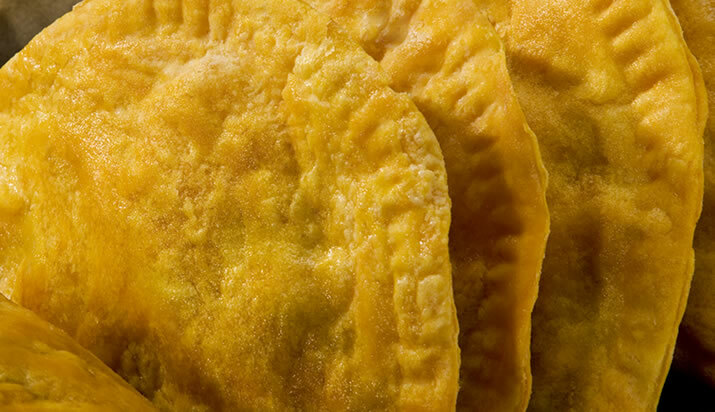 Since 1989, Sonia's Patties has been baking gourmet Jamaican patties to perfection using only the finest quality ingredients made fresh daily. We insist on the freshest produce, the finest flour, prime meats, exotic spices, and natural flavorings from the far ends of the earth. Just one whiff of the fragrant spices and flaky pastry will hook you forever on our savory little purses of joy. Enjoy our delicious patties in five tempting varieties: Mild Beef, Spicy Beef, Curry Chicken, Half & Half, The Sampler .